Rashad Evans is the current UFC Light-heavyweight champion, he is now set to defend his title for the first time at UFC 98 against undefeated fighter Lyoto Machida. 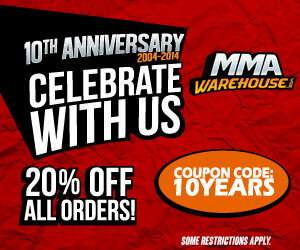 Rashad Evans is one of the rising stars from The Ultimate Fighter reality show and has proven to be a true contender with stellar knockouts, such as his impressive knock out of Chuck Liddell. 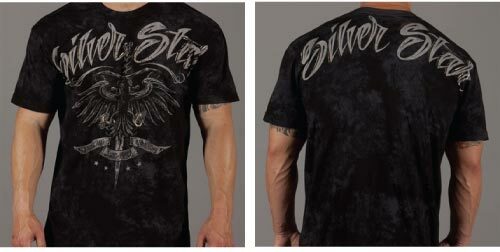 If you are a fan of “Suga” Rashad Evans, then check out his walkout fight t-shirt from Silver Star that features the $100 bill Franklin face and gold foil skull overlay.